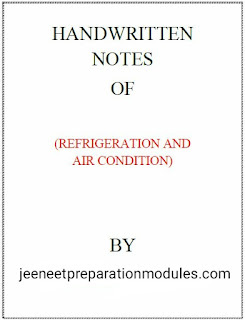 Basic Concept, Vapour Compression refrigeration system (VCRS). Refrigerant, Vapour absorption refrigeration system (VARS). Psychrometry, Summer & Winter AC, Duct Design. 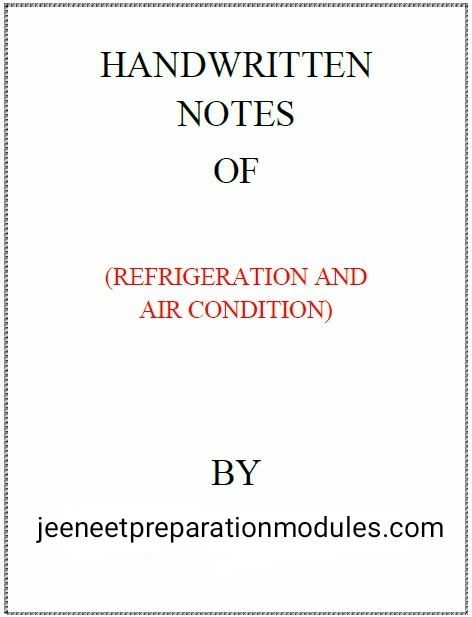 For Read or Download Refrigeration and air conditioning notes, you have to unlock the download option first, by use of any one of the two buttons which shown below. If you have already unlocked than Click on Click Here which is shown Below. GOOD QUALITY CONTENT COLOUR NOTES……..